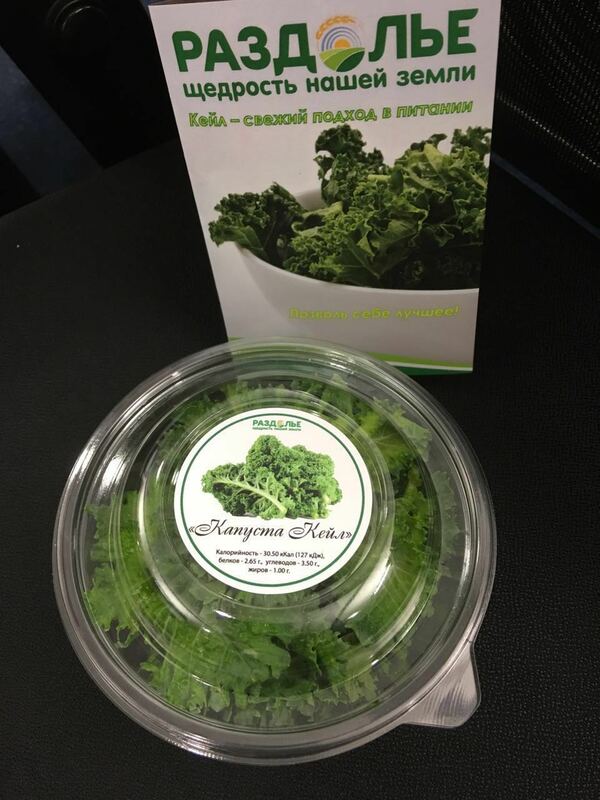 Kale is one of the most popular and useful vegetable in the world. It contains no fat (100 g have slightly more than 30 kcal), it's filled with fiber, amino acids, vitamins, minerals and phytonutrients, which have a beneficial effect on the body. Feel free to add Kale in your diet: it will enrich the recipes of green smoothies, soups, vegetable stews or salads. It's useful for eyesight, that's why feel free to use the cabbage in a food for the prevention of eye diseases. 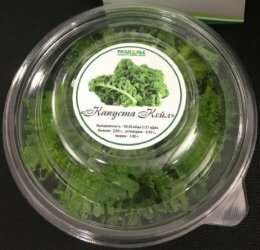 Kale was called "the new beef" with a definite purpose: the content of iron in this miracle product is several times more than, for example, in the meat, that gave its name. Kale is a good source of calcium. We put another big plus for this kale: calcium helps bones health, accelerates metabolism and prevents the development of osteoporosis. Vitamin C raise immunity, accelerates metabolism and helps hydrate the skin, which is very important in the autumn. 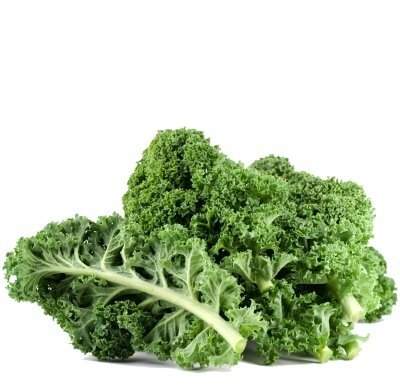 Kale is a source of Omega-3, which helps with inflammation in the body, as well as gives a positive effect on the cardiovascular system. This nutrient strengthens bones and neutralizes the toxins that enter the body, for example, with the poor-quality-food or by other ways, which the life in the city contributes.